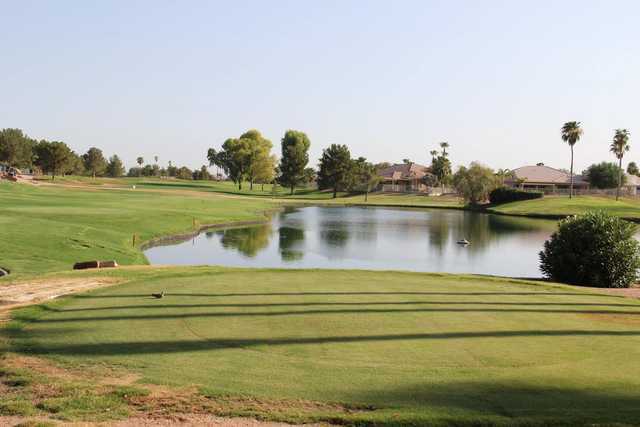 Ironwood Golf Club is open to the public, and green fees, which include a cart, are some of the lowest in the area. Designed by noted architect Keith Foster for beginners as well as advanced players, the golf course is ideal for all levels of players looking to hone their games, offering three different sets of tees. 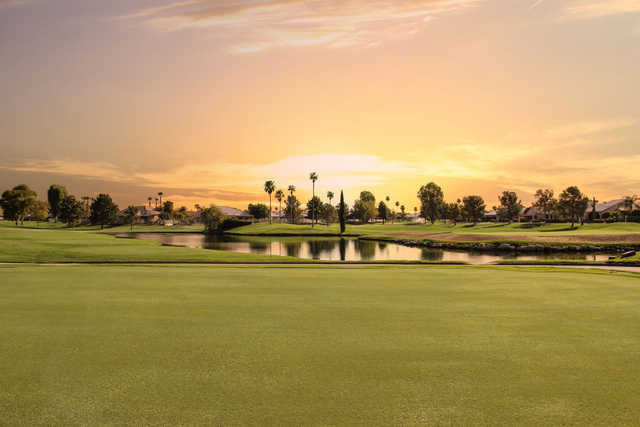 Ironwood Golf Club is open to the public, and green fees, which include a cart, are some of the lowest in the area. Designed by noted architect Keith Foster for beginners as well as advanced players, the golf course is ideal for all levels of players looking to hone their games, offering three different sets of tees. The Ironwood Clubhouse and Restaurant also offers a happy hour as well as family dining.